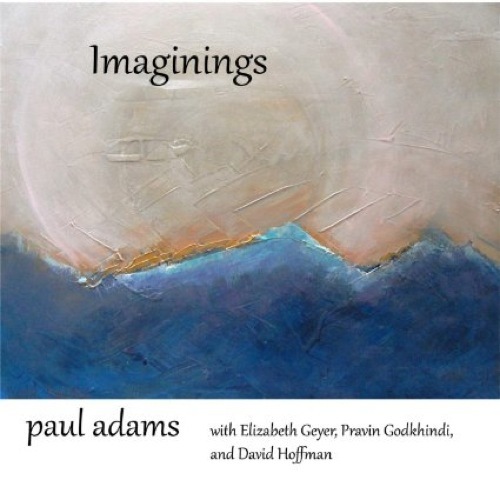 A blend of exotic, mystical and musically virtuosic playing from around the world by Paul Adams, David Hoffman, Elizabeth Geyer and Pravin Godkhindi …mixing elements of Jazz, New Age and World Music. Offers virtuoso performances that blends eclectic with new age and jazz sensibilities in the context of world music. 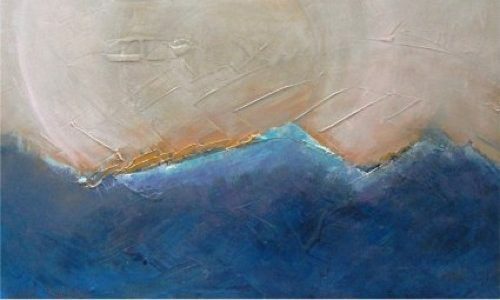 Paul Adams is comfortable in many genres including new age, jazz, eclectic and world fusion. He is comfortable as a multi instrumentalist playing finger style guitar, flute, electric sitar and many instruments from around the world. He is joined by Ray Charles Trumpet Soloist and arranger David Hoffman. Australia’s jazz sensation Elizabeth Geyer, and India’s Pravin Godkhindi.